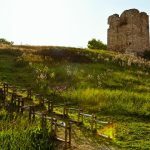 The Tower of Stavronikitas, also known as Tower of Sani dates from 1543 and was built to protect the “metochi” (dependency) of the Stavronikita Monastery. 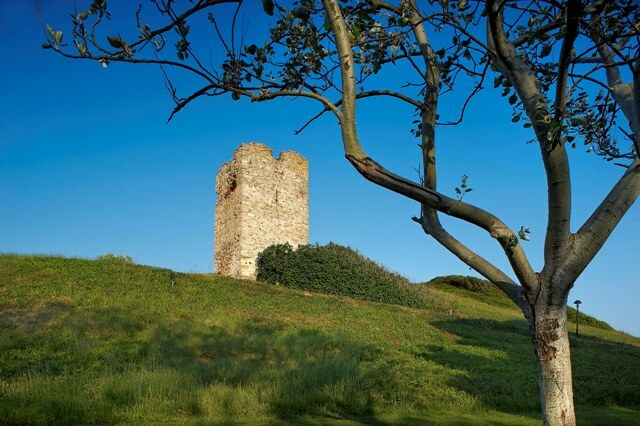 The tower is in an excellent state of repair; it is 8 metres high, but the archaeologists believe that an upper floor is missing, and the original tower was much taller. 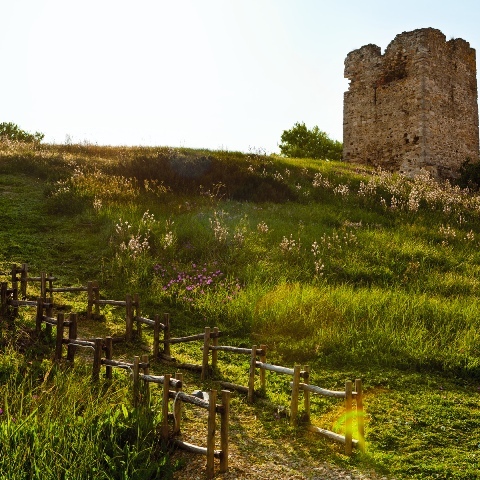 It is assumed that the tower must have been built at the Acropolis of ancient Sani, a city flourished until the Roman Empire. 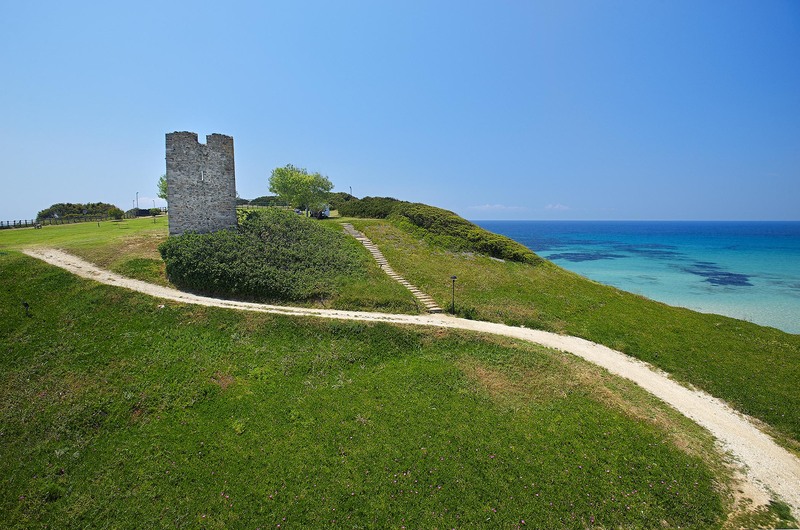 Others believe that the tower was used in the past as an observation post, where local people kept watch for approaching pirates. 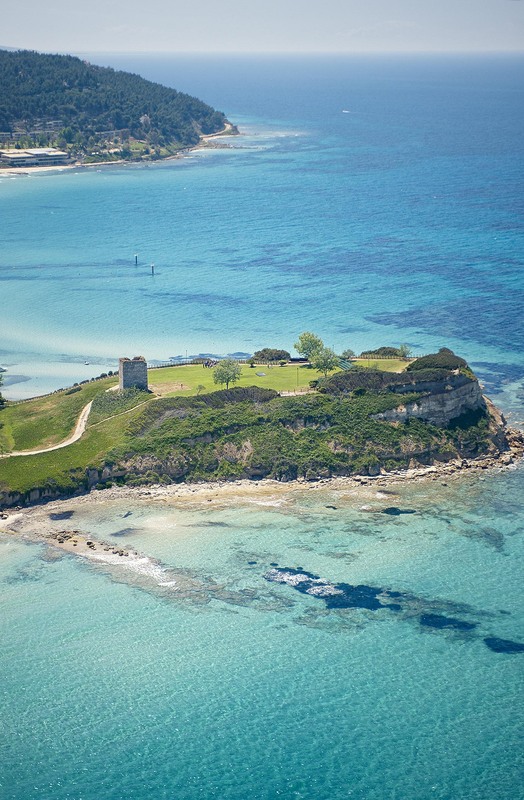 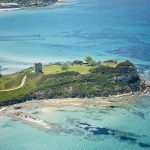 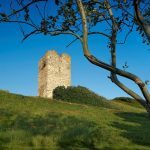 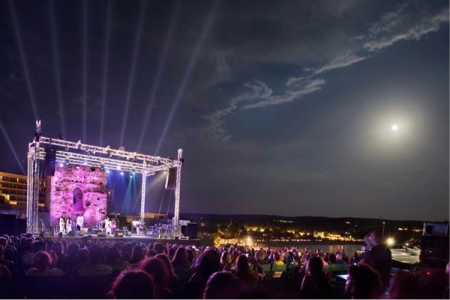 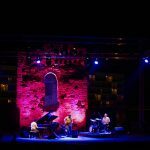 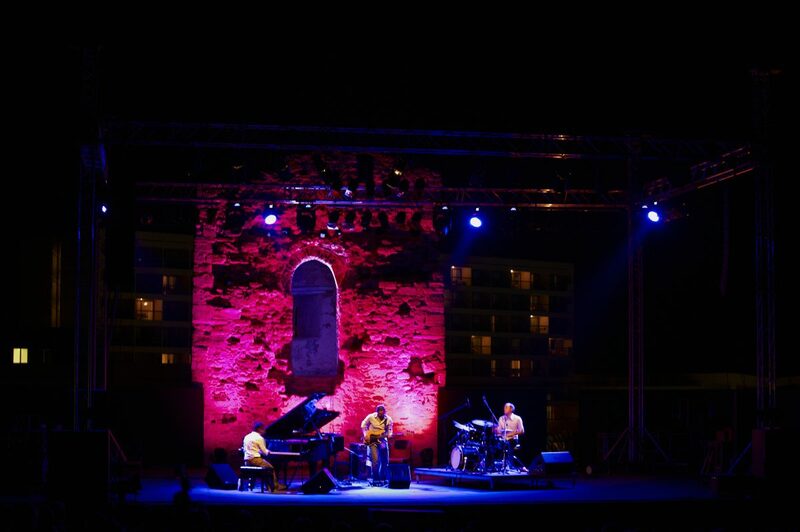 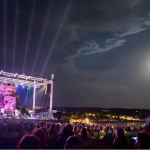 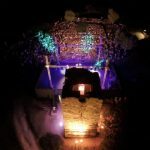 Set on a low hill, which forms a natural amphitheatre, the Tower provides also, the backdrop for the famous Sani festival which brings together artists from around the world during the summer.